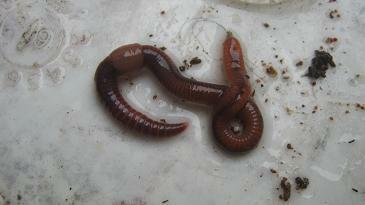 How does composting with worms help plant growth? (I am using red wigglers) in it?" My mom and I decided to grow plants in the soil too. So we have dirt with worms and compost, we have dirt with compost, and then just dirt. We made a bed and put compost at the bottom of our container too. So can you you please give us some advice about this? 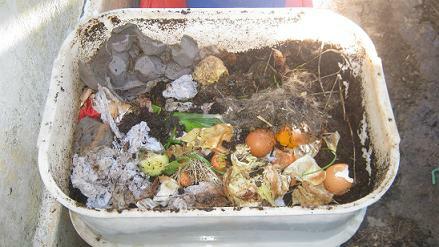 composting is generally a good thing and helps to revitalize the soil. There are a few things that you can do to speed up the composting process. Shredding the organic material that you want to waste will increase its surface area that is exposed to the elements and speed up the decomposition, Keeping the bedding moist is as well an important point to consider if you want to have a quick composting process. Visualize the moisture level of a squeezed out sponge. Just squeezing it in your fist should force a few drops of water out of it. That is the perfect moisture level for your compost mix as well. 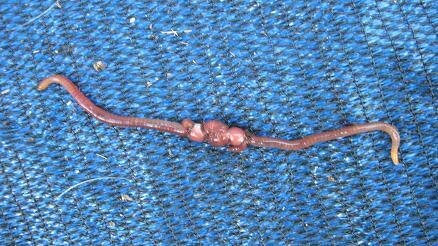 Compost worms like Eisenia fetida (red wiggler) love these conditions and even need a moist environment to survive. 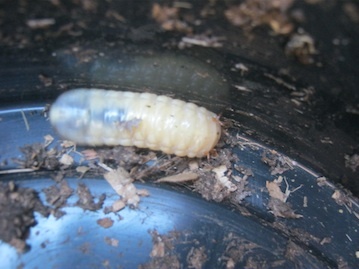 The worms will not speed up the decomposition as such but will feed on the decomposing matter and convert it in this way swiftly into nutrient rich worm castings (worm poop) which is a fantastic soil conditioner and natural plant food. 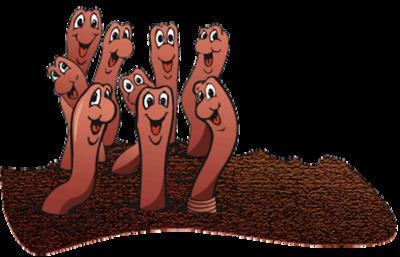 The second benefit of having earthworms in your soil is the fact that they continuously dig tunnels in the soil and in this way aerate their environment, make it easier for roots to grow and for water to penetrate the soil. Another benefit of worms in your composting and plant growing soil is that worm castings can hold a lot of moisture and are slowly releasing their nutrients to the plants over a period of up to 6 months. 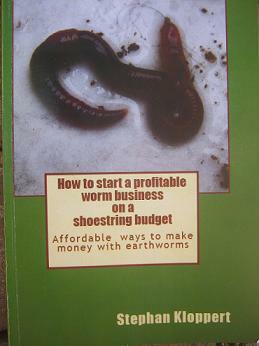 Go to the site map of www.worm-composting-help.com and look for some articles that can help you with further information. I wish you all the best for your science fair experiment. 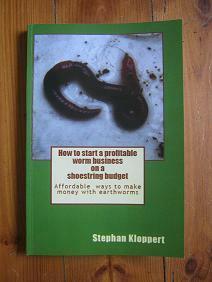 Author of "How to start a profitable worm business on a shoestring budget!"